Lower Sackville Root Canal | Nova Dental Associates Inc. 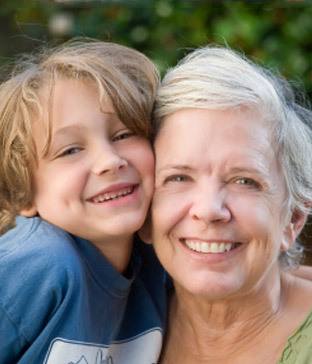 The roots of your teeth are vital to maintaining the health of your teeth. When the interior of your tooth, which contains nerves and tissue, becomes infected, it can lead to pain and tooth loss but our endodontic procedures can help. Root damage can result in chronic pain and other problems, but Nova Dental can make your mouth healthy again. Root canals might sound scary, but they’re really quite straightforward and virtually painless. When the root of a tooth becomes infected, we enter the tooth, clean out the decay, and seal it back up. This prevents further decay and cures any pain that the decay was causing. 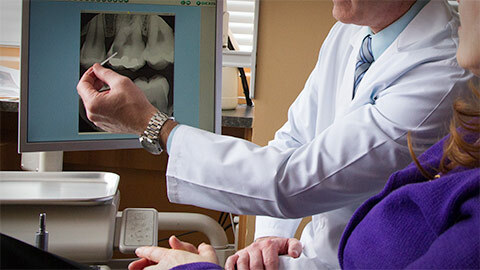 When performed properly a root canal is virtually painless. If you need more information about Endodontics in Lower Sackville, contact us today.